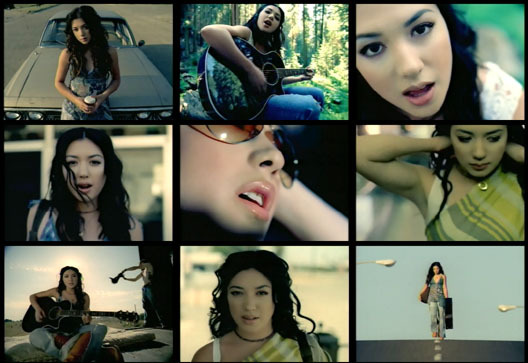 I know that Michelle Branch is a rather taboo topic to some Vanessa Carlton fans, but I know that there are many others (like myself), who love her music. So I guess this thread is for people who do appreciate Michelle Branch's music to talk about it and why they appreciate it... Myself, I personally love her work on the guitar, think she has a tremendous voice, and many of her songs are very, very deep lyrically. My favorite songs by Michelle are "Goodbye to You", "All You Wanted", "Stewarts Coat", "Second Chances", and "Everwhere". What about everyone else? :DI love Michell Branch. She is awesome! She got a beautiful voice and her songs are just rockin'!!! I love her as much as Vanessa. My favorite songs of her are: Washing machine, Everywhere, All you Wanted, GTY, Desperately and drop in the ocean....Oh yeah I LOVED her collaboration with Santana. Very cool! michelle has some great talet! Both Vanessa and Michelle have youth and talent on their side. Vanessa and her piano, Michelle and her guitar! 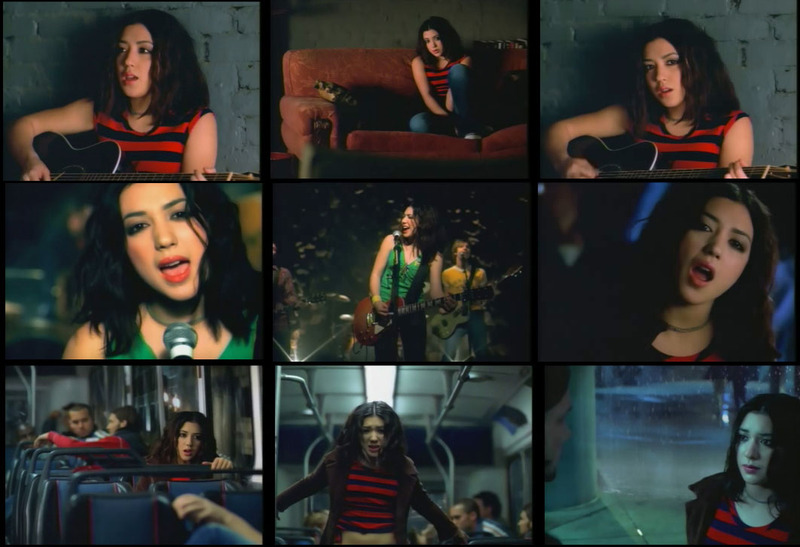 Open your heart and open your ears"
Michelle Branch is a cool chicka, cant wait for the followup album. I love Michelle Branch! I have both the Spirit Room and her indie album Broken Bracelet. I think it's stupid when people act like you can't be a fan of both Vanessa and Michelle. Dude, it's not a competition. "Only two things are infinite: the universe and human stupidity. And I'm not sure about the former." I still haven't heard that stewart's coat track everyone is always on about. Is that on the indie CD? Or something else? Stewart's Coat is on Michelle's indie album. The chorus is "Just give me many chances. I'll see you through it all. Just give me time to learn to crawl." It's a beautiful acoustic song - of course most of her indie album is way more acoustic than the Spirit Room. Is that indi CD still available? Or am I going to have to download SC to hear it? I got the spirit room on the same day as Vanessa's album. I still listen to it now (well actually not for about a month, since I discovered Evanescence). But it's good stuff Although "Everywhere" was the only one that did really well over hear, I think. Good news is you can still buy Michelle's indie album Broken Bracelet. I don't regret buying it - it's got really good songs. The only place you can buy it is with a credit card through Michelle's website. It's 18 dollars INCLUDING shipping so I think it's a pretty good deal. It was really cool to hear the original versions of If Only She Knew, Sweet Misery, I'd Rather Be In Love, and Goodbye to You. Some of the other songs are so good I have to wonder why they didn't make the Spirit Room. I bought it too...great purchase!